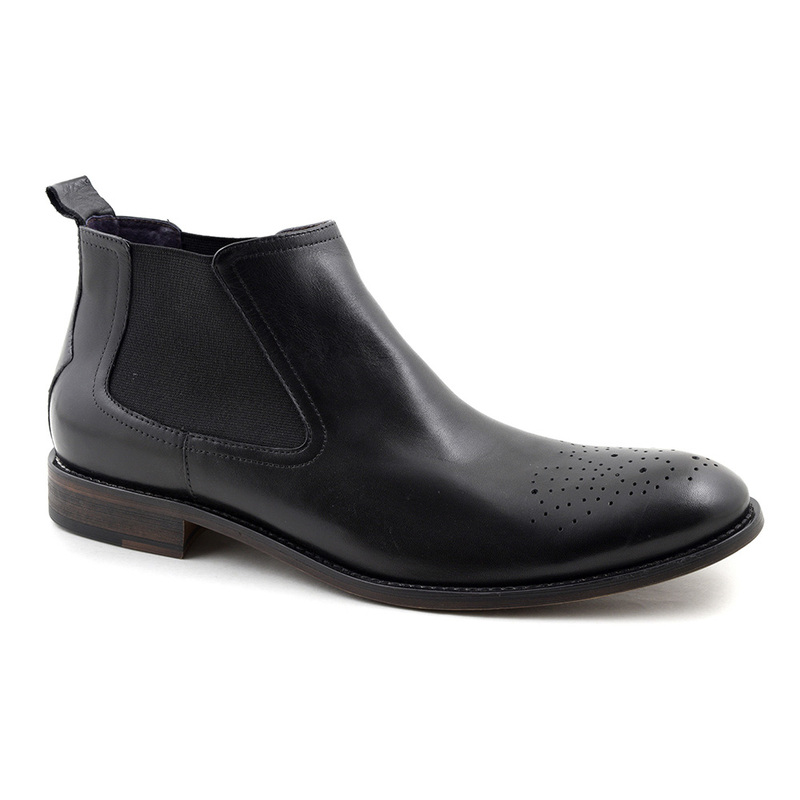 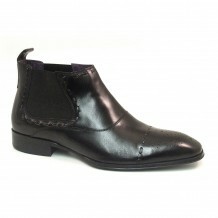 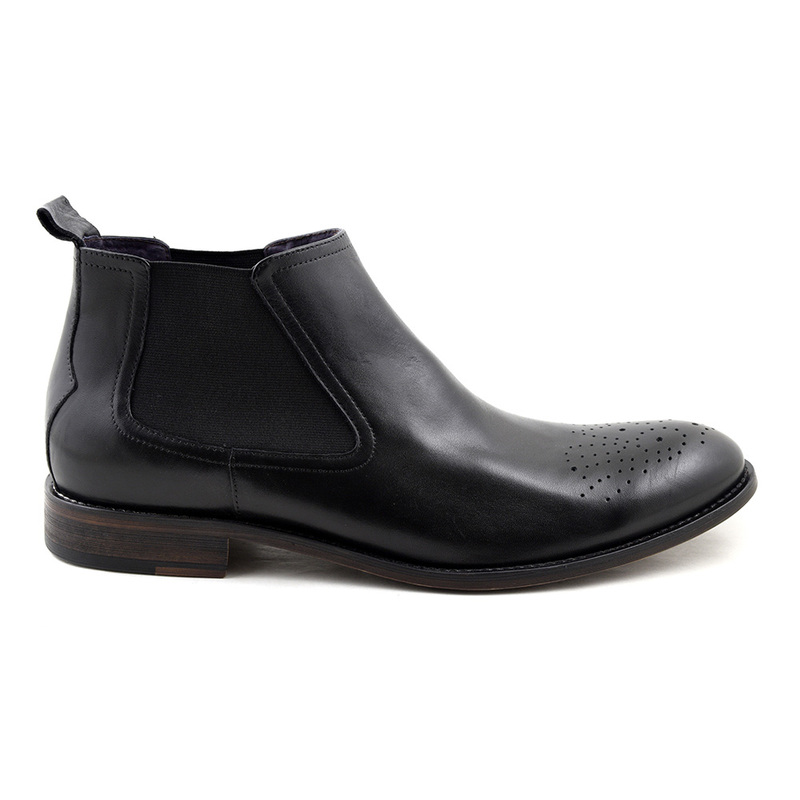 A cool chelsea boot in a black burnished leather with rose broguing to the toe and a side gusset. 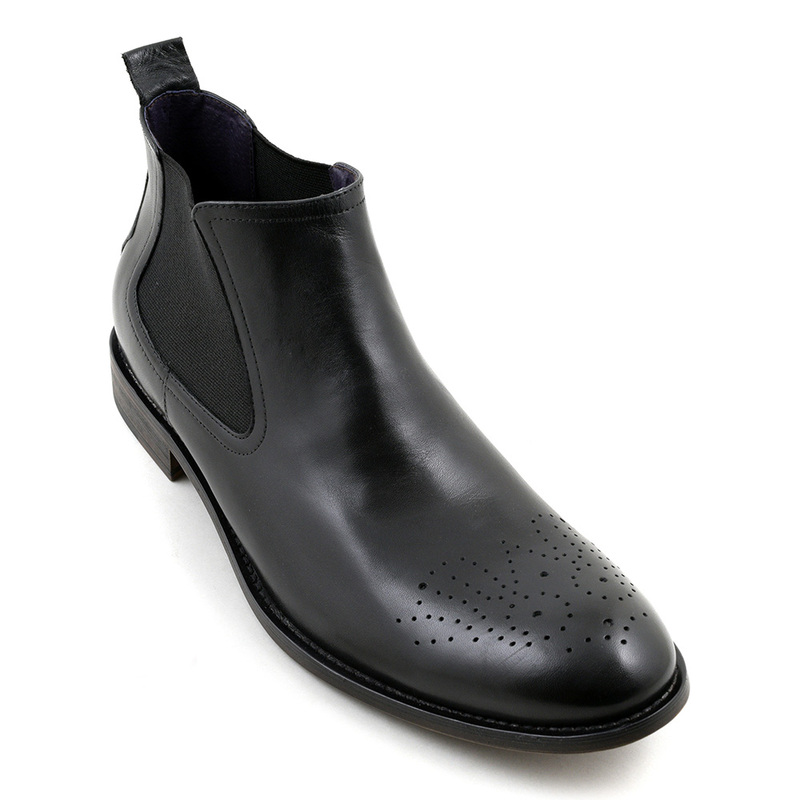 There is a pull tab for ease of wear and stitching to the outer sole. 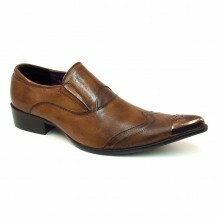 You just know the more you wear them the better they will look. 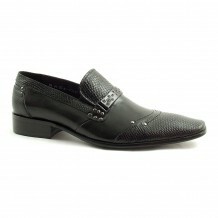 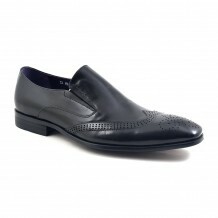 Be the first to review “Roman Black Chelsea Brogue Boot” Click here to cancel reply.